They are not bad, but fancy showing us the originals too, so we know what you actually photoshopped? A before and after type thing. 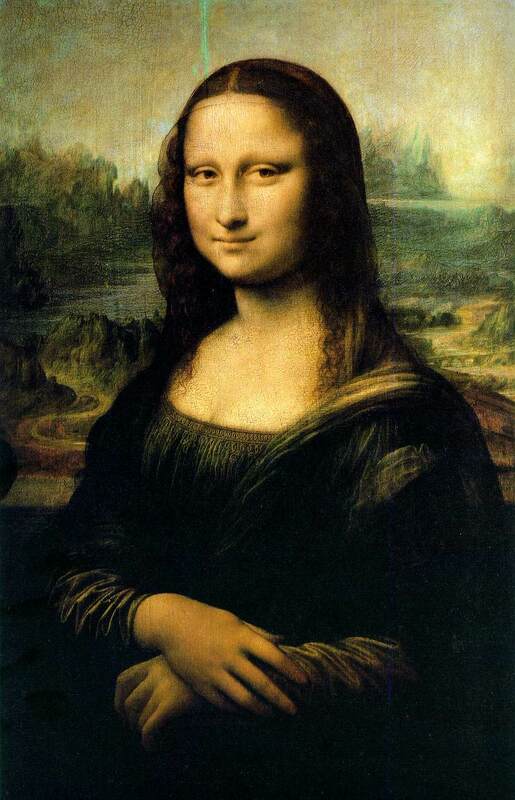 Well, I only started with another pic, really, with the Mona Lisa one. And I'm sure that you know what the mona lisa looks like. The last two, they're pretty self explanatory with what I started with, just people standing around. The first one was completely from scratch though. Of course so, she just ate someone's face, no?